We recently took all of our models into David Bianco’s studio – http://www.davesroom.net/ for a comprehensive audio/video session on recording acoustic guitars. 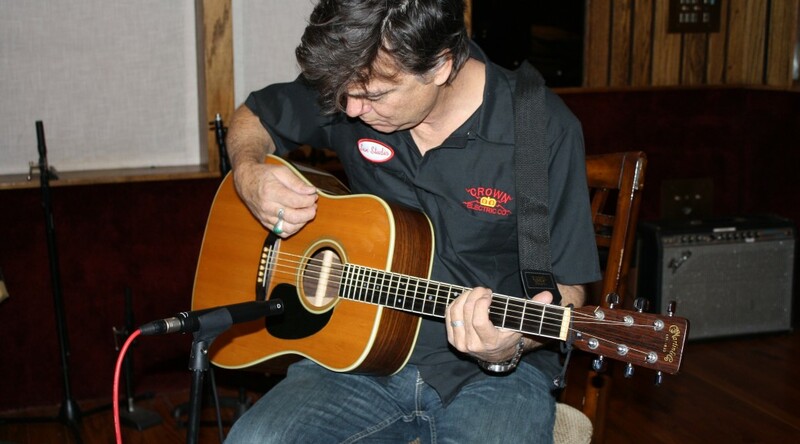 We were lucky enough to catch our good friend Doug Pettibone (Lucinda Williams, John Mayer, Marianne Faithful) in between tours and recording sessions for long enough to play his Martin D-35 for us. We recorded in mono and stereo using both cardioid and omni capsules. We love all of our mics on acoustic guitar, but this will give you a good idea of each model’s personality – plus some tips on mic placement. Mojave microphones excel at reproducing acoustic instruments, such as acoustic guitar. While positioning the microphone in front of the sound hole may look like the obvious place, the sound can be overly boomy and lacking in the upper harmonic content that the top of the guitar generates. A great place to start is pointing the mic at the junction of the body and the neck or at the twelfth fret. Another popular spot is pointing at the bridge or slightly behind. If you are doing a track that would benefit from the spread of the guitar in stereo, using both of these positions can yield a really big sound. 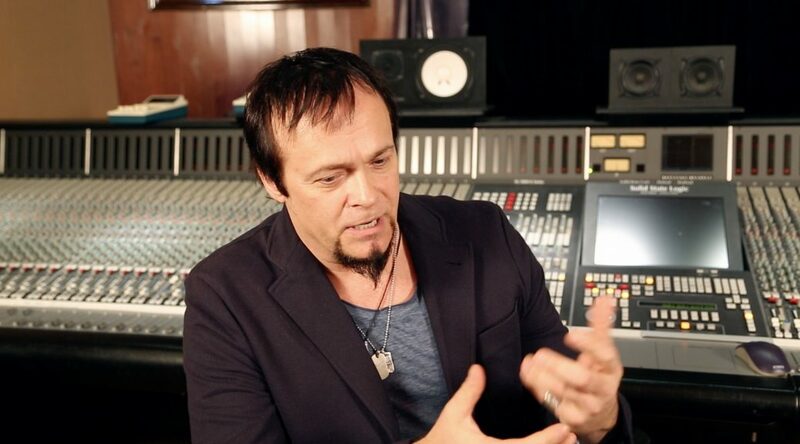 Voice-over artist Charles Kahlenberg compares Mojave Audio’s MA-301fet and MA-300 microphones.